Most of us don’t want to admit it, but chances are there’s a little bit of bogan in all of us. According to the Oxford Dictionary, a bogan is described as “an uncouth or unsophisticated person regarded as being of low social status”, but Aussies are letting others know exactly what being a bogan means to them – and we’ve got to say, if this is what’s considered bogan behaviour, call us a bunch of bogans! While some picture a bogan as a beer-loving, footy-watching and thong-wearing person that they’d never be associated with, a hilarious Facebook page with more than 79,000 members is showing Aussies they may actually be more like Kath and Kim and less like someone a little more high brow. The Subtle Bogan Traits Facebook page encourages people to share common and honest telltale signs that someone may secretly be a bogan. Whether it’s asking for a fork at a Chinese restaurant, calling an event a “shindig”, saying “lock it in, Eddy” to confirm plans or sneaking snacks into the cinema because it’s cheaper, the group has been inundated with hundreds of messages since it launched four years ago. 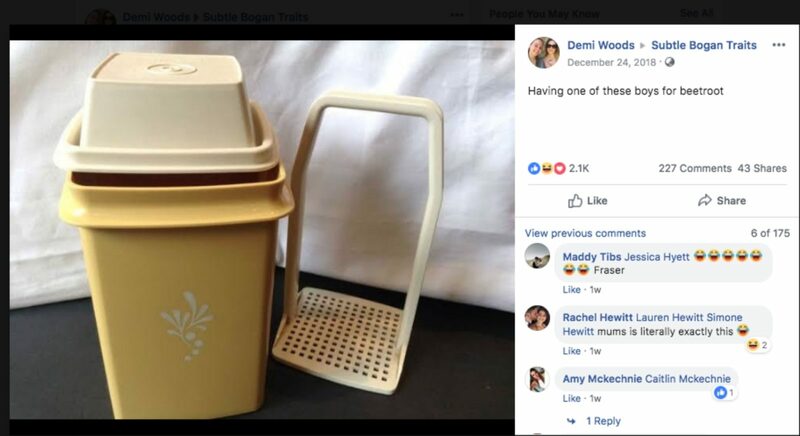 In the kitchen for example, using a beetroot strainer could make you a bogan. Many families across the country use the strainers at family barbecues and lunches as an easy and effective way of storing beetroot and preventing the juices from splattering everywhere. We think it sounds convenient, but apparently, it’s a common sign of being a bogan. Similarly, the humble cob loaf, often a favourite at parties and gatherings, is another bogan sign. Given that most households have the perfect recipe to serve alongside the chips, dip and Cabanossi, we’re not sure this is necessarily a bad thing. Having a second fridge outside for the drinks in the garage or on the back deck is another sign, while taste-testing grapes in Woolies before not buying them is another bogan trait. Taking a crunchy Asian noodle salad to a barbecue, eating cheese and bacon-flavoured chips, popping a spoon in a Champagne bottle to keep it fizzy and using an old cordial bottle as a water bottle were also listed on the popular Facebook page. It’s not just our eating habits that can make us a bogan, with others pointing out hilarious fashion fails we’ve all fallen victim to at one point or another. 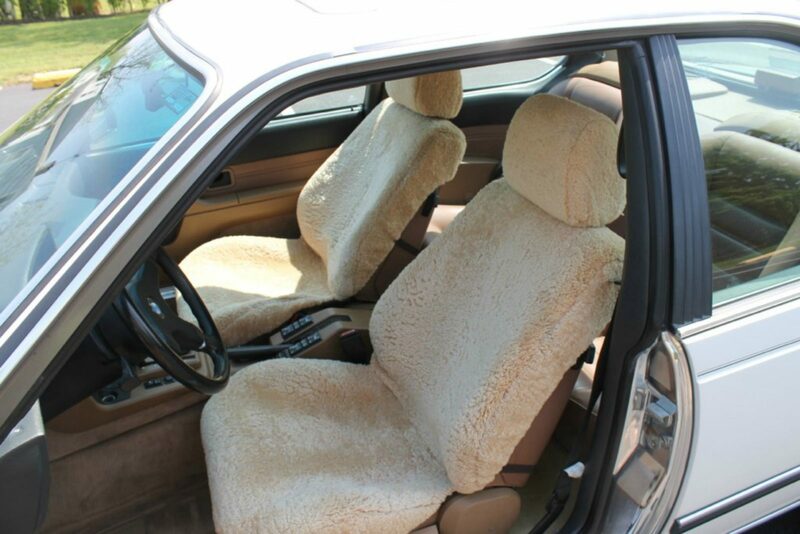 Wearing massage sandals or worse, socks with thongs, have both been listed on the page, while purchasing sheepskin covers for the car seats also made the cut. Others joked that putting stickers on the back window of the car, having a biscuit tin, and using a pedestal fan were also bogan traits. What are your thoughts? Do you think you’re a bogan? What makes someone a bogan?